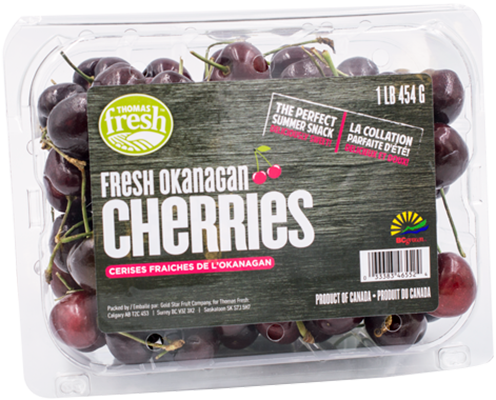 Our deliciously sweet cherries are grown in the beautiful Okanagan Valley located in British Columbia. Round and small. Light to deep red colour. Richly sweet flavour with an element of tartness. Soft with a petite pit in the middle. Eat alone as a snack or use as an ingredient in baked goods like pies or tarts. Great for sauces on pork. 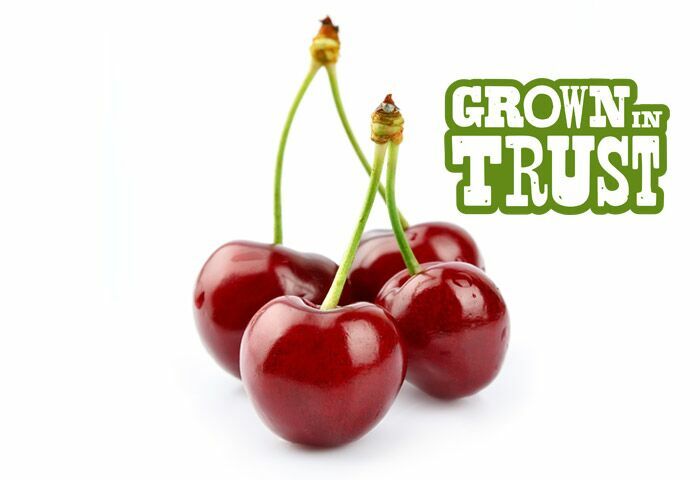 In the 15th and 16th century, cherries were used for medicinal purposes - some studies show that they are a natural painkiller!